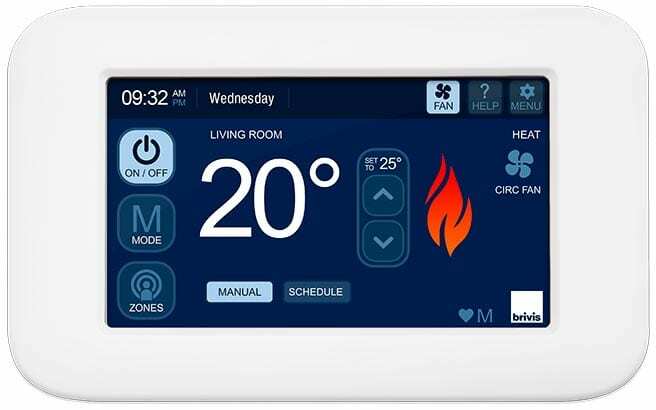 The Manual Controller is a simple to use heating only thermostat with a large easy to read digital display. 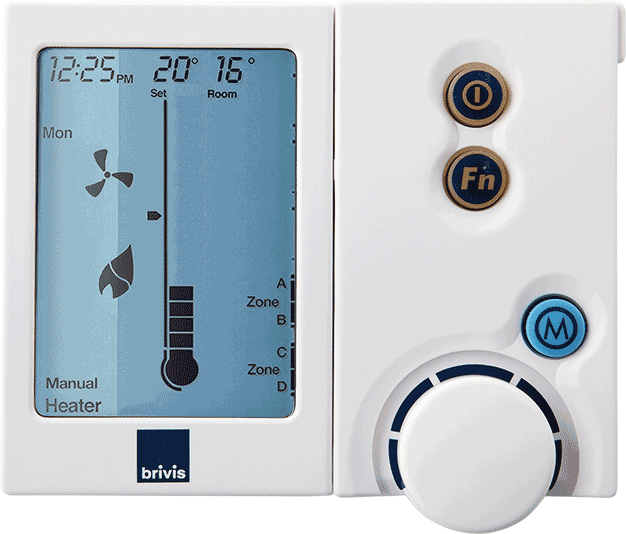 See the full range of Brivis Heaters available. 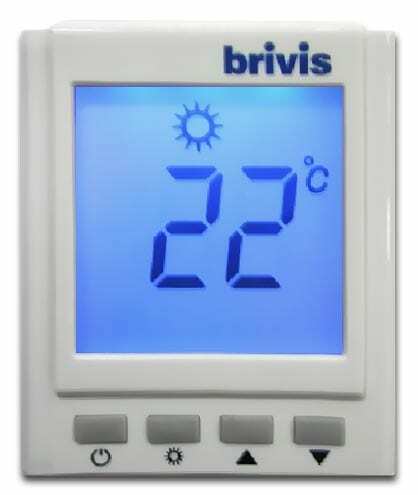 See the range of Brivis Evaporative Coolers available. 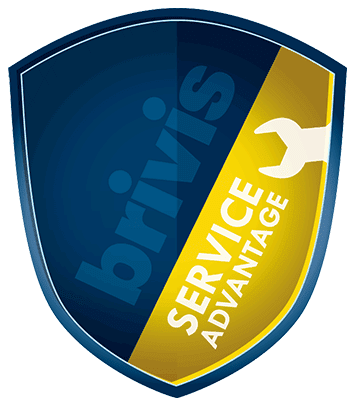 Register your Brivis Heater & Cooler for a 9-Year Warranty. 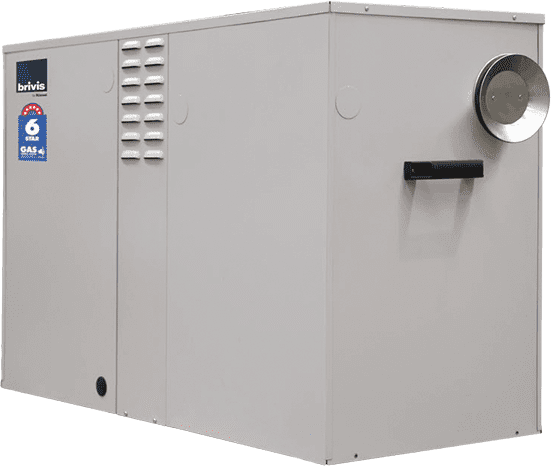 If you would like to effectively control your home climate with a Brivis ducted gas heater during Melbourne’s winter months, contact us now via the enquiry/quote form. You can also give our friendly team a call on 8360 9622 to discuss your need and get an obligation free quote.